Natasha and Nikita playing outside during the summer vacation – scootering and dancing…. 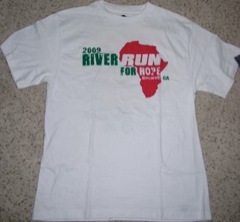 On June 6th, 2009, I ran to raise money for HHMM – HELPING HANDS Medical Missionaries (HHMM) in providing medical care, hope and spiritual support to people in rural areas of Africa. 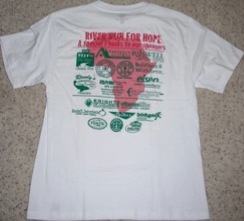 HHMM is a non-profit organization that was established in 1996, and has since served more than 100,000 patients in 8 countries through participants who volunteer their time, service and medical supplies, along with donations from companies, hospitals and individuals. My times were 25 min 38 seconds. Came at 63rd position out of about 250 odd participants.